Shenandoah Mountain’s eastern flank forms a major drainage divide for the headwaters of two major rivers, the Potomac to the north and the James to the south, both of which flow into the Chesapeake Bay. Water from Shenandaoh Mountain helps to supply the needs of people in Washington, DC, Richmond and Hampton Roads metropolitan areas. Almost 4 million residents downstream obtain drinking water from the James and Potomac Rivers (Wild Virginia, 2008). The North River and its tributaries drain most of the Shenandoah Mountain area, flowing into the Shenandoah River and on north to the Potomac River. Ramseys Draft, Shaws Fork, and the Calfpasture flow from the southern end to the James River. 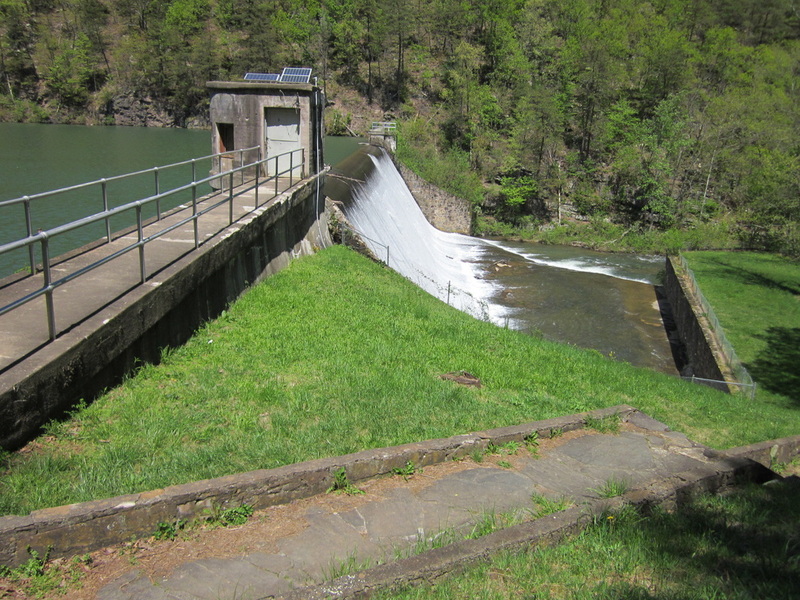 Several streams in the Shenandoah Mountain area support native trout populations and feed a number of reservoirs and recreation areas, like Hone Quarry and Todd Lake. Perennial springs high on the mountains give rise to numerous pure streams, such as Skidmore Fork, North River, Black Run, Gum Run, Maple Springs Run, Little River, Hone Quarry Run, Briery Branch , Shaws Fork, Calfpasture River, and Ramseys Draft. These streams support aquatic life and provide abundant clean drinking water for Shenandoah Valley communities. The cities of Harrisonburg (Switzer Reservoir) and Staunton (Staunton Reservoir) both benefit significantly from drinking water supplies filtered by forests that would be protected under the Shenandoah Mountain Proposal. 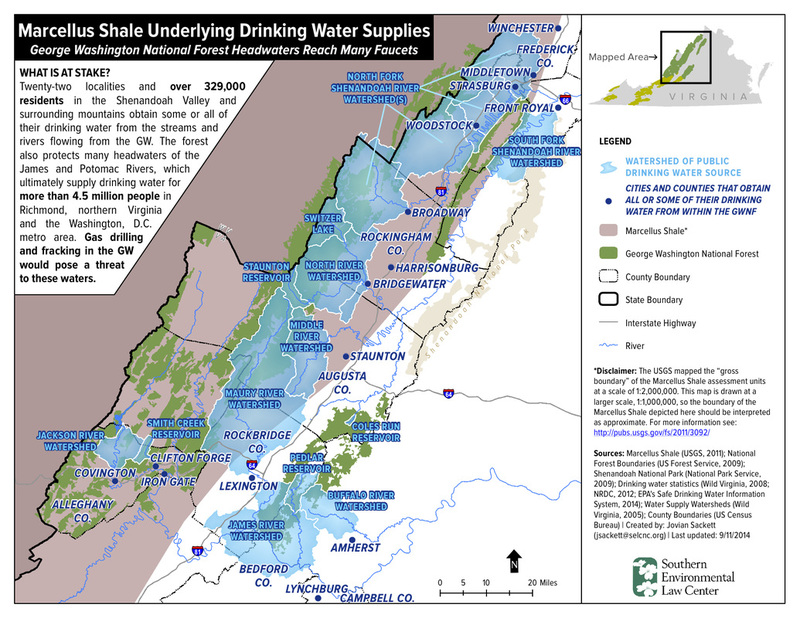 In all, approximately 262,598 people obtain all or some of their drinking water supply from George Washington National Forest surface waters (Wild Virginia, 2008). When left unpolluted, this water is some of the best quality water in the region (Jones, 1997). In fact, a national forest almost half the size of the GW is estimated to save water treatment plants and highway departments between $234,330 and $468,660 per year in water filtration and reduced sedimentation (Loomis, 1988). The value of these streams and reservoirs will increase as our population continues to grow and pure water becomes scarcer. 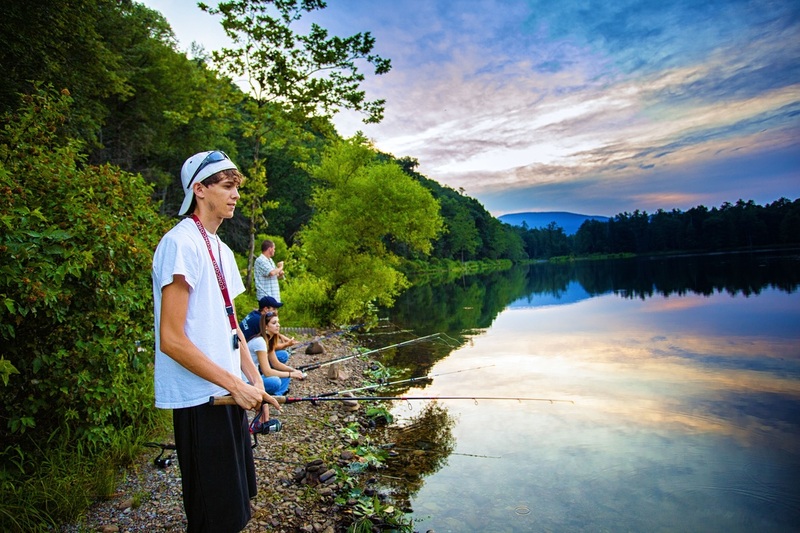 National Scenic Area and Wilderness designations would provide lasting protection for these critical watersheds, while still providing a wide array of recreational activities enjoyed by many Shenandoah Valley residents and tourists.